Allen Thompson, of the Allen Thompson Band, stops by to chat with Jacob over coffee. 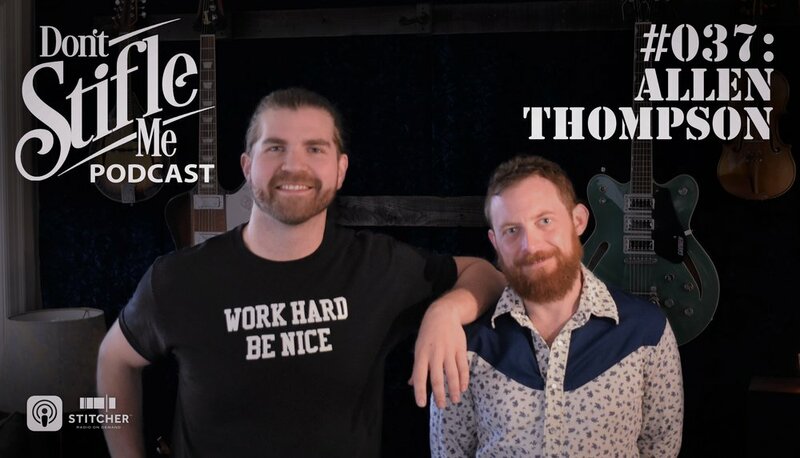 They discuss music and life, along with college being overrated, Todd Snider, and Allen's back-breaking cliff jump and recovery. Great talk and a great little jam session afterward. Enjoy!